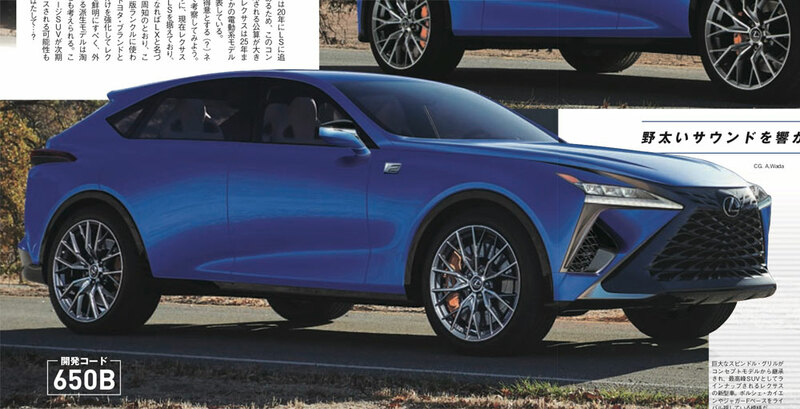 All in all, these images adhere closely to the original LF-1 concept — the only difference looks to be the headlights and the addition of the signature F quad-exhausts. Mag-X believes the debut engines will be identical to the new LS, with an expected twin-turbo 3.5 V6 and a 3.5L multi-stage hybrid. 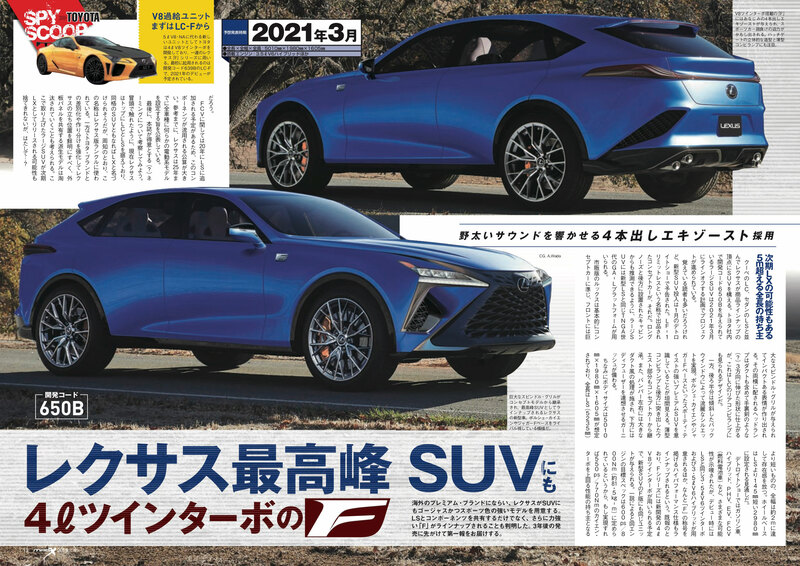 Also mentioned is the 4.0L twin-turbo 600 horsepower V8 that’s rumored to power the next-generation of F brand vehicles, though this powerplant has yet to be confirmed anywhere.